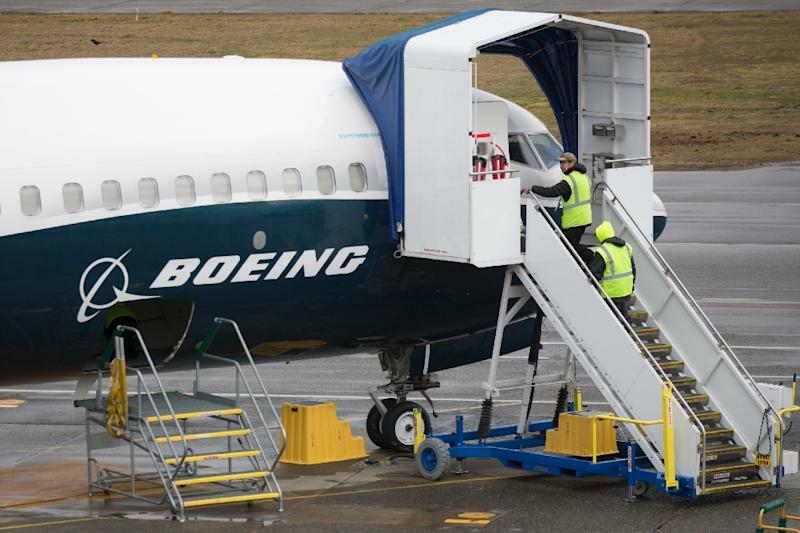 New York (AFP) - Boeing's 737 MAX aircraft will be outfitted with a warning light for malfunctions in the anti-stall system suspected in October's fatal crash in Indonesia, an industry source told AFP Thursday, standardizing a feature previously sold as an optional extra. "Boeing made this an option because it could, and make money by selling it. Simple as that." The warning light will be activated if sensors transmit incorrect data to the plane's Maneuvering Characteristics Augmentation System (MCAS), which is intended to detect and correct stalls by reducing the aircraft's pitch.